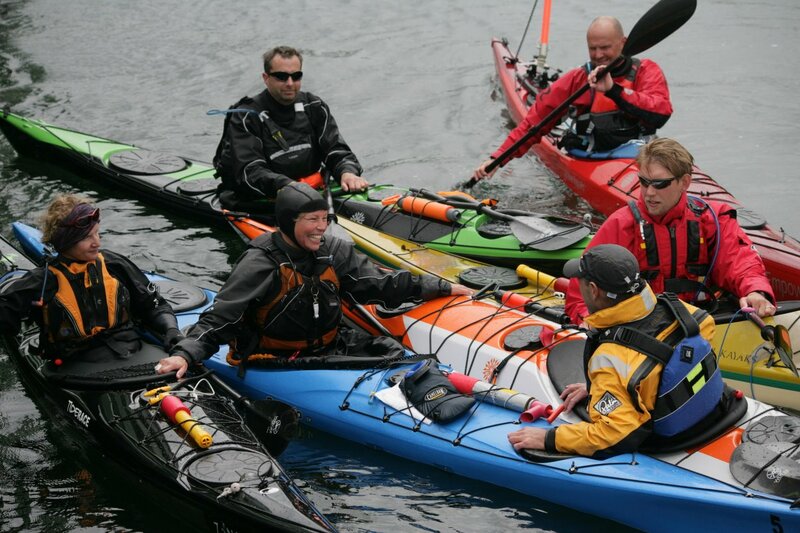 We provide dedicated coaching courses for paddlesport clubs, school teachers and outdoor centre staff. We have extensive experience of skills coaching, safety / rescue training, British Canoeing coach / leader training / assessment, and expedition organisation. Our background in National Centres, outdoor businesses and educational establishments gives us an excellent perspective on your personal and professional development goals. We are available to provide coaching courses throughout the UK and overseas. or contact us with your own coaching and guiding plans. Contact us to discuss your development aims, and for a competitively-priced dedicated coaching plan. alternative solutions to traditional challenges! real-world skills. If you’re a club or centre looking for a stimulating experience for your coaching team, get in touch! we aim to create stimulating, challenging, fun and enlightening experiences afloat.